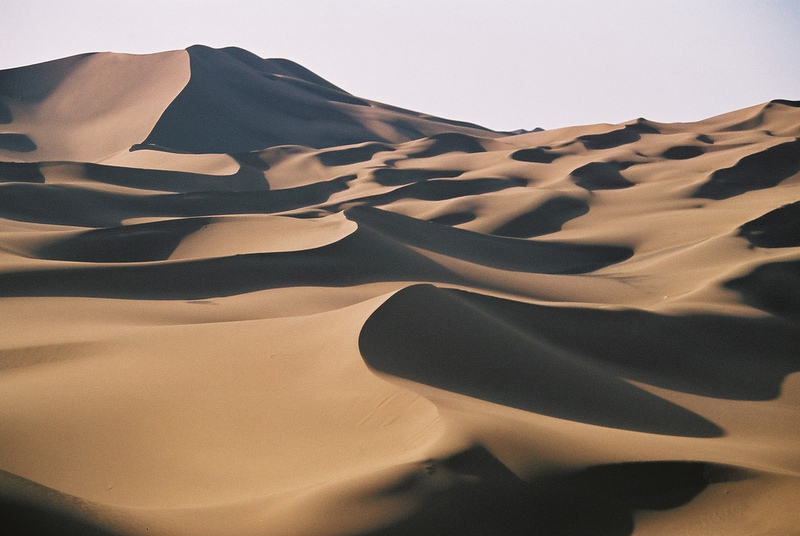 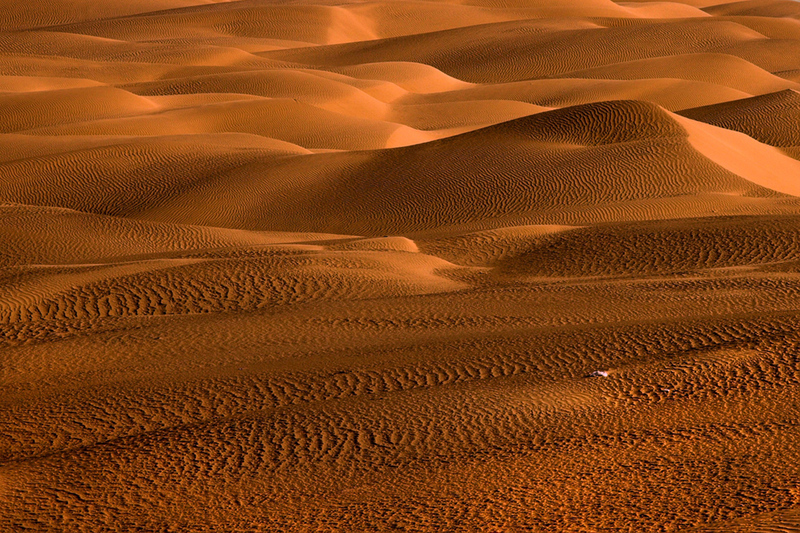 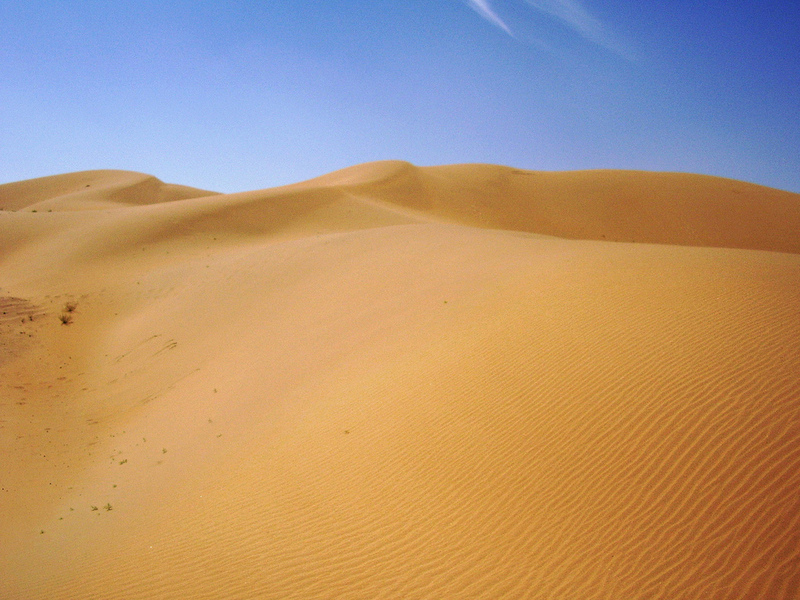 The Taklamakan Desert (or Takla Makan Desert) is the 15th largest sandy desert in the world, covering 320,000 square kilometers (123,550 square miles). 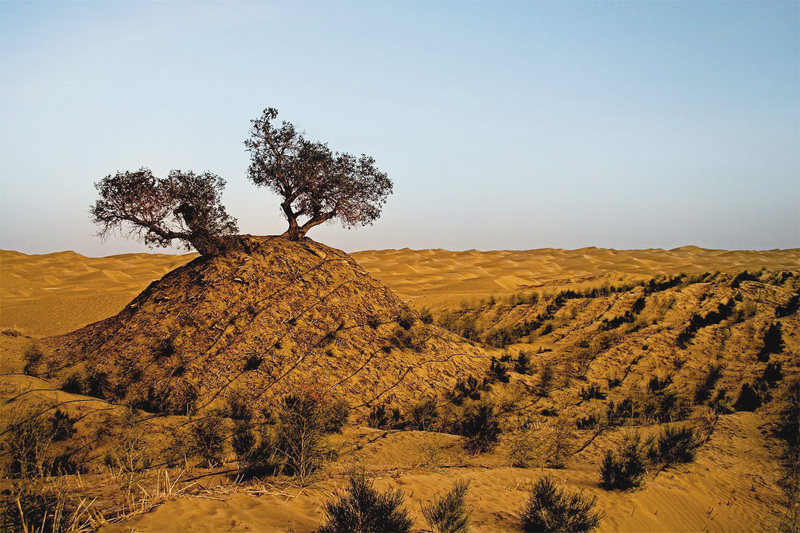 It is located in the Xinjiang Uyghur Autonomous Region of China. 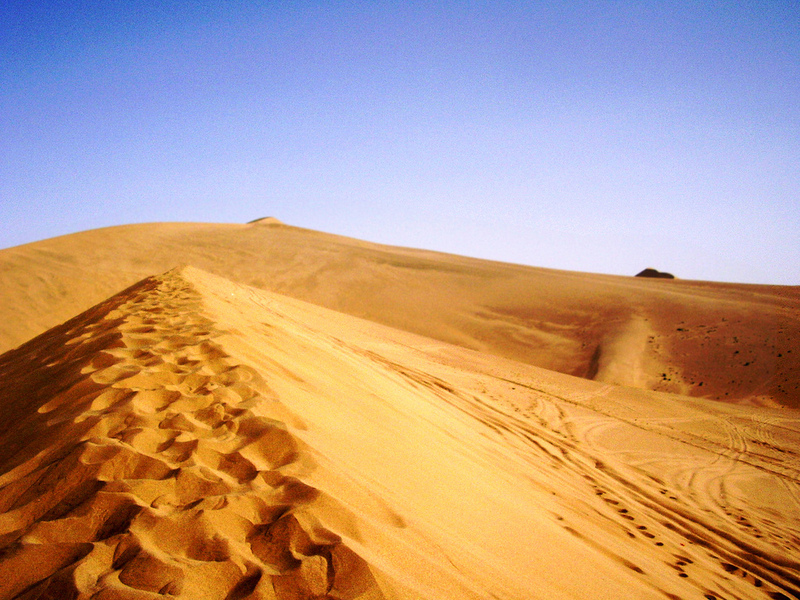 The desert is seen mainly by those crossing it on the road between the towns of Hotan and Luntai. 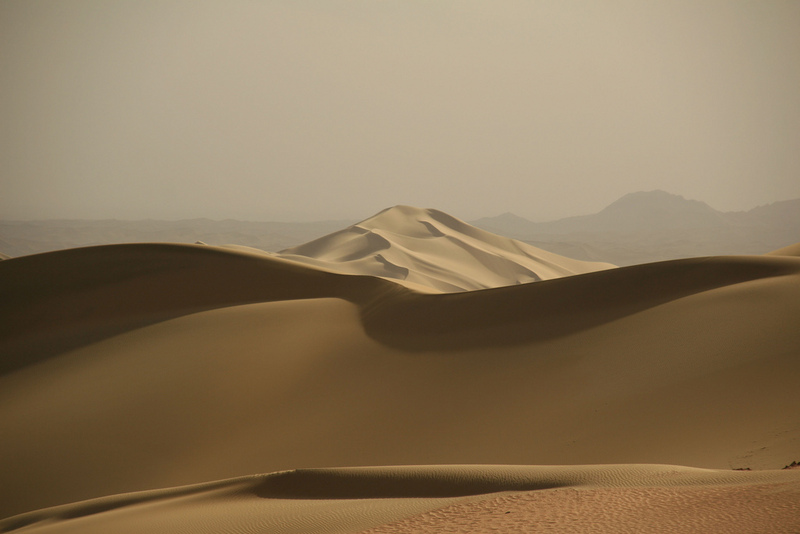 The famous Silk Road edges around the Taklamakan Desert so travelers of the past could avoid crossing its dangerously dry center. 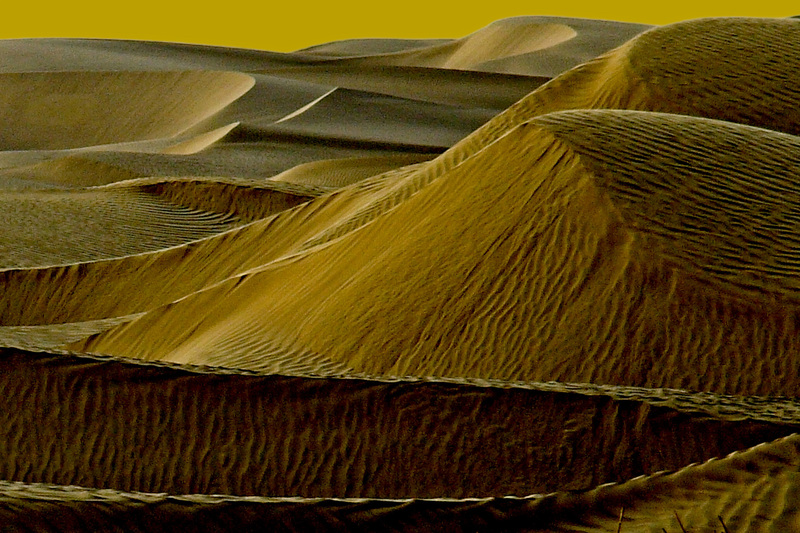 Mummies dating over 4,000 years old have been found in the region, along with other interesting artifacts. 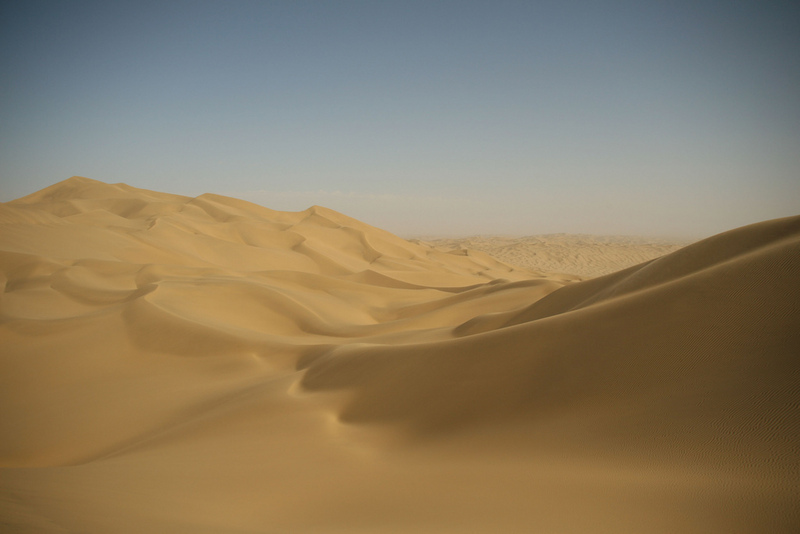 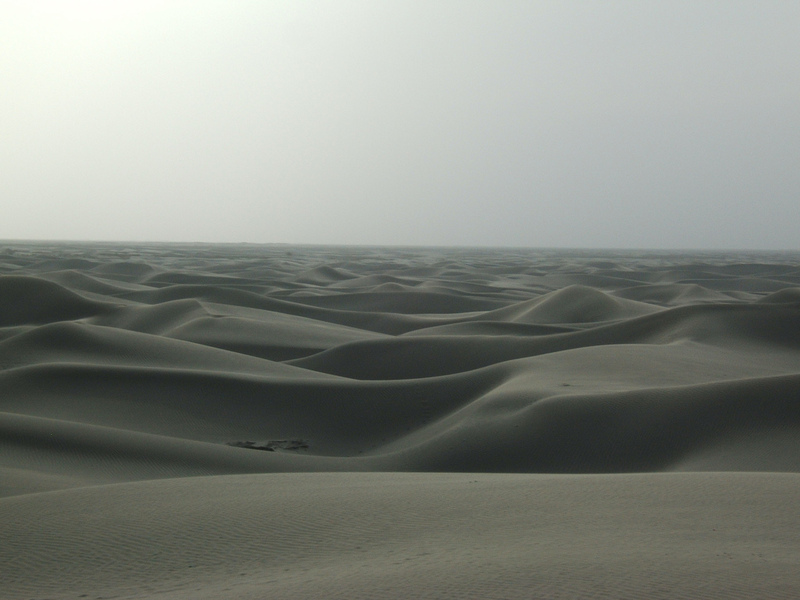 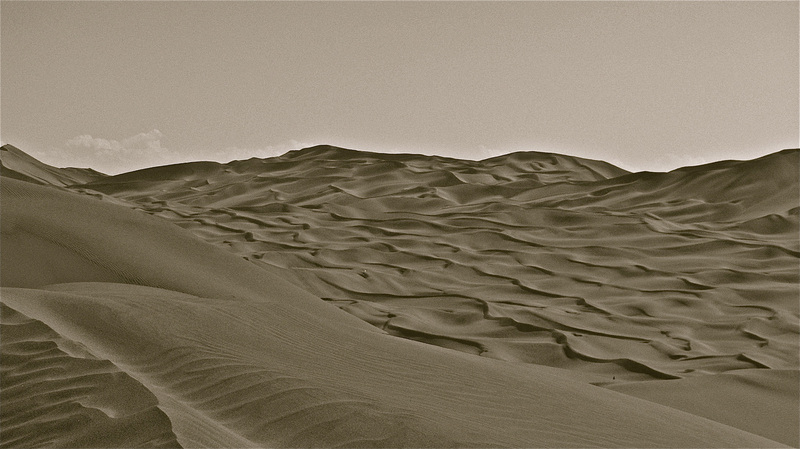 The Taklamakan Desert isn’t on the tourist map at all, but that doesn’t make it any less beautiful.